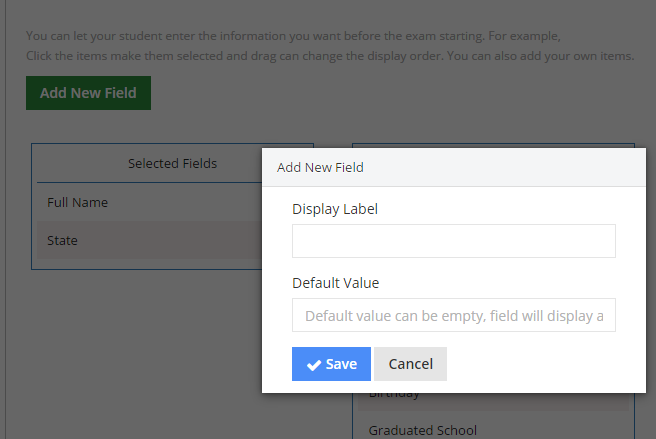 With LAN Exam Maker 2.12, you can now add your own fields to fetch the data your want from tests. For example, the above image shown the state information. 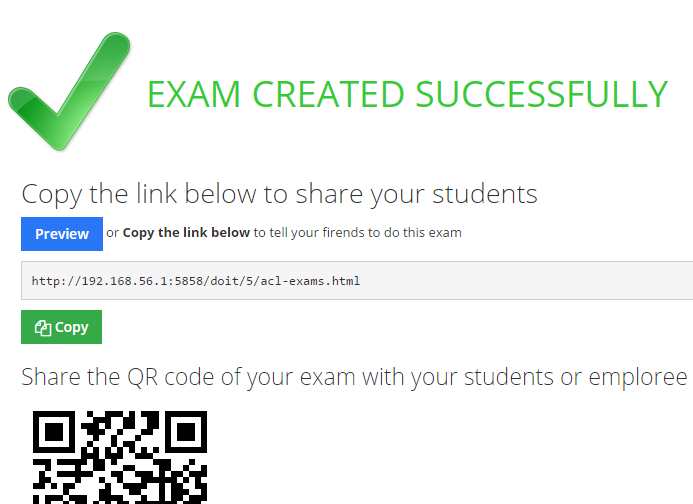 In LAN Exam Maker, you can now use preview button to preview your exam, testing, quiz, without leave a taken record, by preview a exam, you can view how this exam displays, how it works, but have no data been saved to the taken record table, will not affect the statistic information. 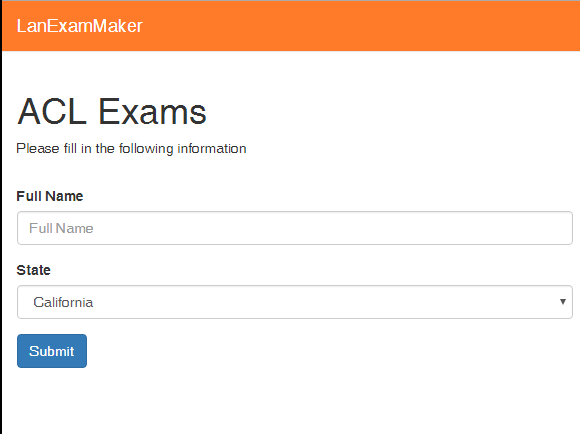 Now, start to download and upgrade LAN Exam Maker now.